An intimate and revealing film that follows two mother mountain lions struggling to raise their kittens in Wyoming's spectacular Rocky Mountains. For the first time, and through the eyes of two special mountain lion families, the true nature of North America's big cat can finally be revealed. Set in Wyoming's spectacular Rocky Mountains, the dramatic story of two mothers struggling to raise their kittens is helping scientists rewrite our understanding of these elusive predators. 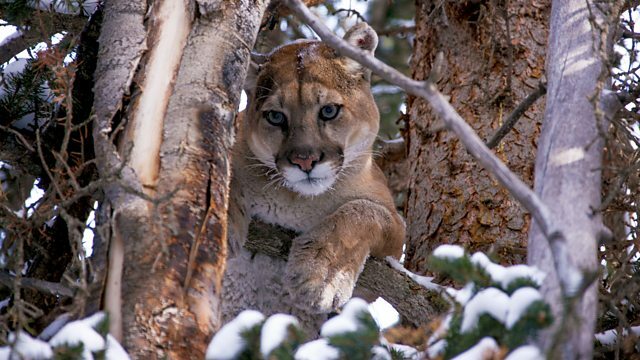 This is mountain lions up-close, in-depth and more intimate than ever before.